The weather is changing, and summer is quickly turning into fall. 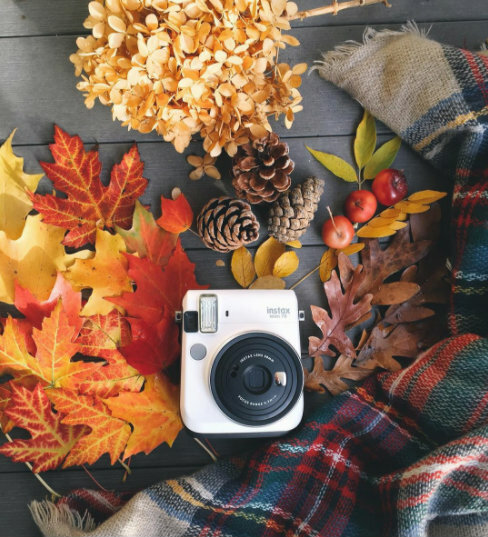 We love autumn here at instax, because it is a great time to snap photos. 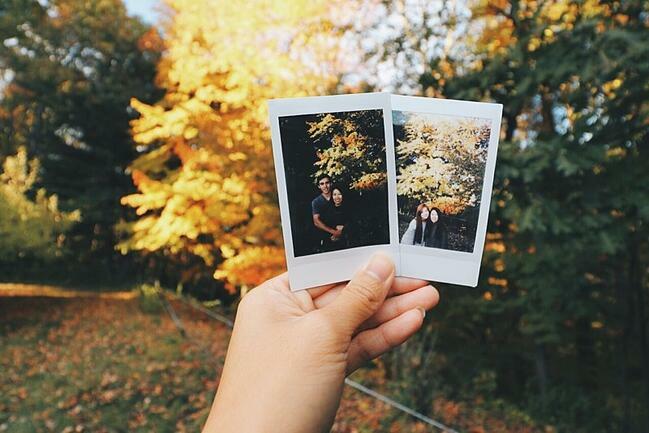 The sun is still shining, so get out and enjoy the lovely weather with your instax. Here are some ideas for some charming and chic fall photos. Fall brings out some beautiful colours, so use as many as you can in your spread. You can even top it off by adding your camera to the mix. The changing leaves are the perfect backdrop for taking pics. Take it a step further and snap a shot of your pictures with the bright colours as your background. Lovely! Use the different colours to spice up your pictures and create contrast with the background. Be sure to get a variety of hues. The leaves provide endless opportunity to mix and match colours and create loads of vibrant, exciting images! 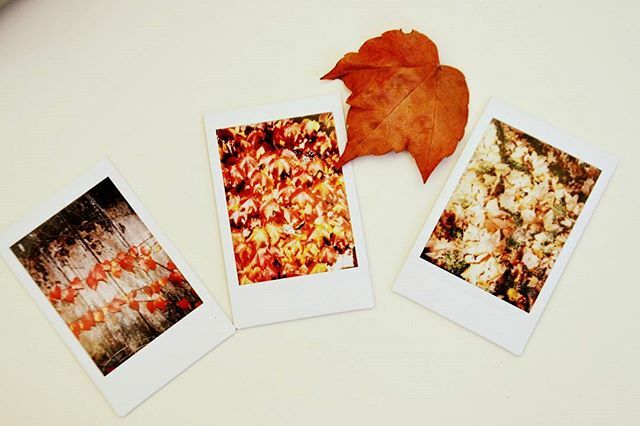 Do you love getting decorative with your instax photos? 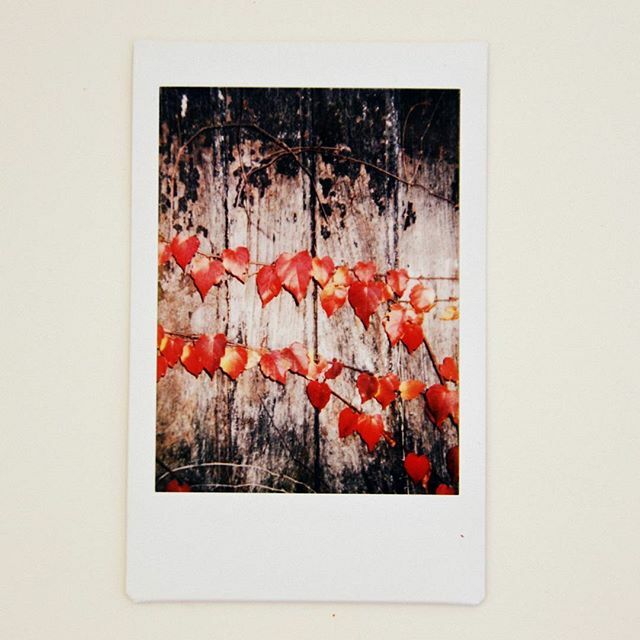 Check out our guide, The Ultimate Decorator’s Guide to instax, for more fun ideas.